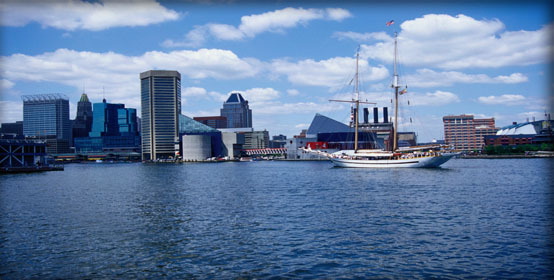 Maryland is centrally located between Virginia, West Virginia, Washington DC, Pennsylvania and Delaware, which allows so many choices when it comes to the traveler’s interests. Fine dining and quaint shopping Bethesda, historical sites in Baltimore, and coastal living in Annapolis brings a wide variety of possibilities to this tucked away state with gorgeous weather and a busy nightlife. Find the charm of Maryland on your next assignment. Now add in our full benefits package, including health, dental, vision, and life insurance, private housing, and travel allowance, plus much more, comes free of charge for each and every Maryland nursing job! Give one of our experienced recruiters a call at 888-686-6877 or apply online today and begin your next nursing job in Maryland tomorrow!